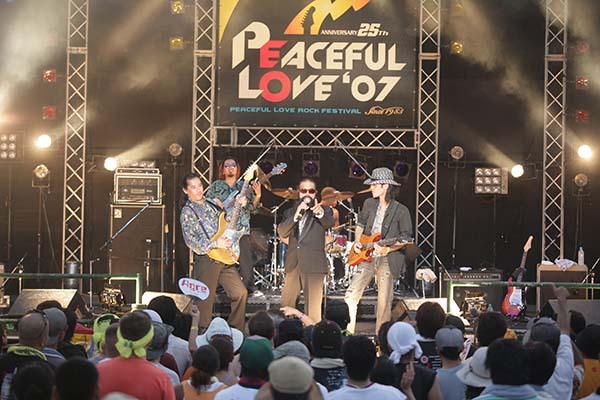 The Peaceful Love Rock Festival, the oldest annual rock festival in Japan, has been held every summer since its inception in 1983. 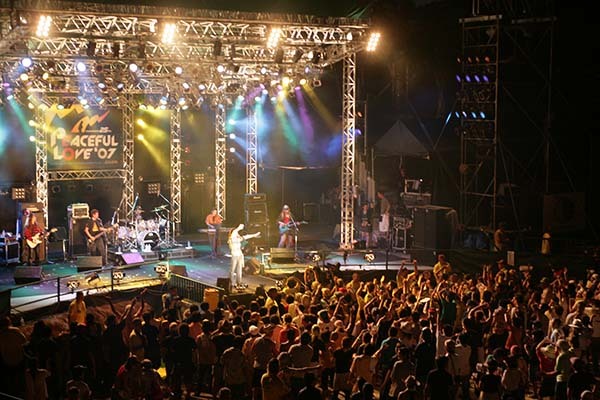 Everyone from young underground bands to rock legends performs for two days running, including Murasaki and the Kacchan band, famous Okinawan bands that had a great impact on Japanese rock history. The concert venue is actually a bullring, and rock lovers, often from mainland Japan, enjoy powerful musical performances up close and personal. 2014-2019 © Copyright Okinawa Island Guide. All rights reserved.